Historians have neglected to give full consideration to the place of slavery in Andrew Jackson’s private and public life. They rarely move beyond a few well-known examples of Jackson’s treatment of slaves that have been referenced since James Parton’s biography first appeared in the mid-nineteenth century. Recent research by historians has identified Jackson’s commitment to slavery and its effect on United States politics, but more work remains to be done on his own slave communities in Tennessee and Mississippi and the ramifications for his public actions. 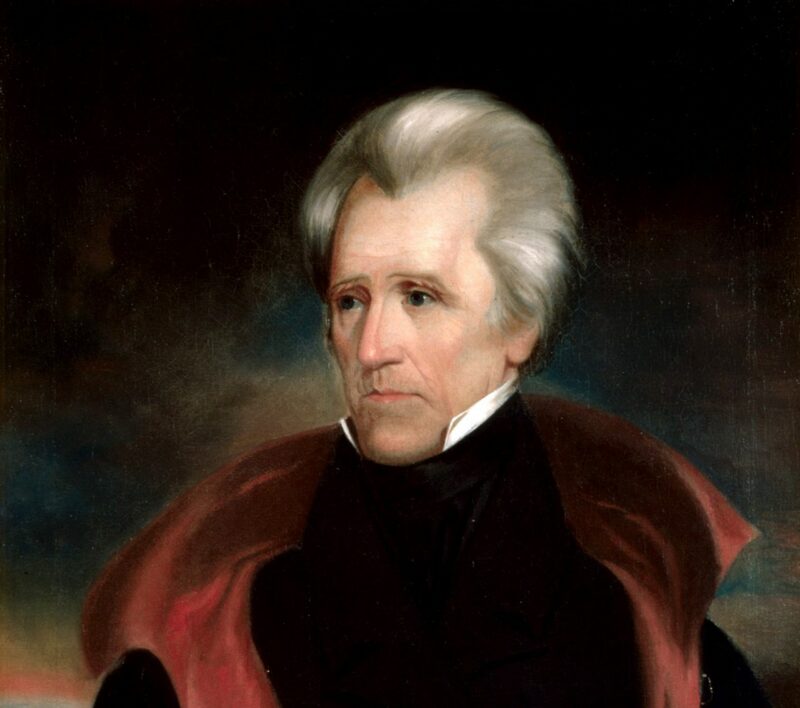 This article also argues that historians have failed to examine slavery’s role in Jackson’s life because of an overreliance on the Correspondence of Andrew Jackson volumes edited by John Spencer Bassett and a lack of archival research in the collections of Jackson papers held by the Library of Congress and Scholarly Resources, Inc.